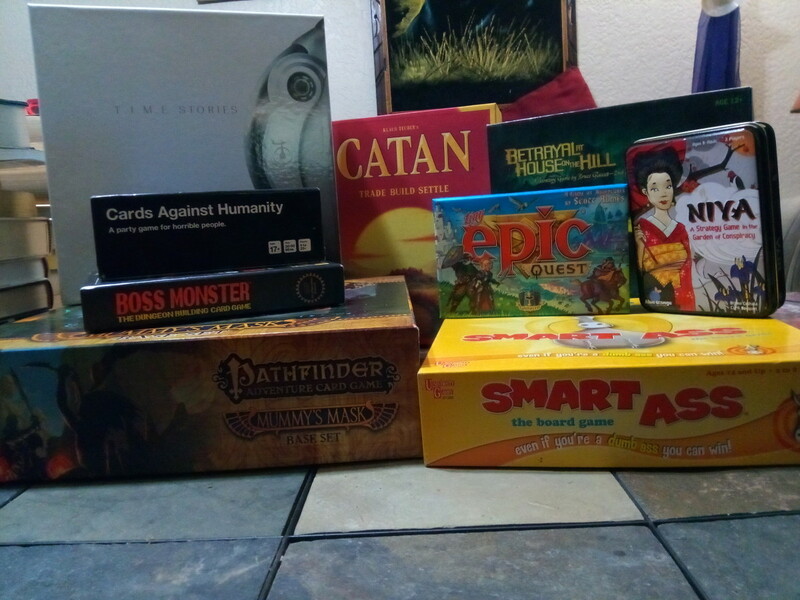 If you enjoy the individuality and strategy of collectible card games like Magic: The Gathering and Yu-Gi-Oh but want an easier entrance point, try your hand at a deck-building game. Unlike TCGs, you don't enter the match with a pre-constructed deck; rather, players gradually expand their initially-weak hands during play, generally with a shared pool of cards. Not only does this simplify things for casual players, but it also keeps matches well-balanced, as no player should enjoy a big starting advantage. But with hundreds of available deck-builders, which most deserve your time? 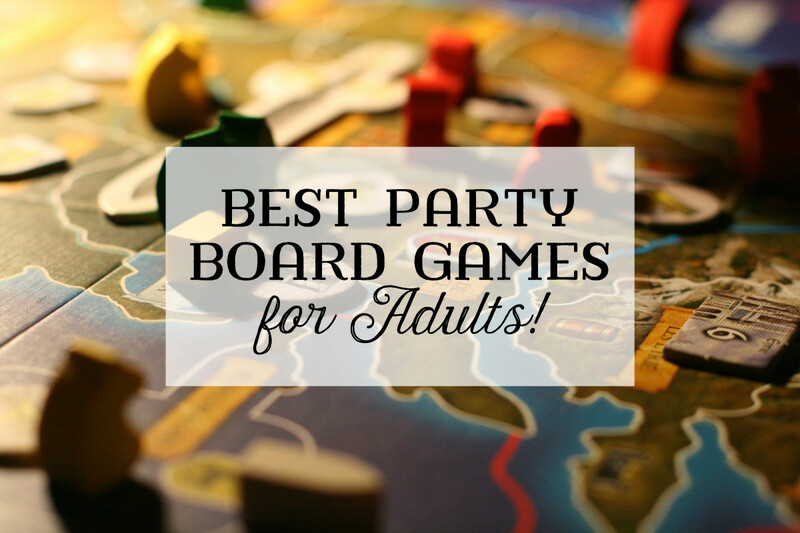 These are the ten best deck-building board games ever made! Shared Pool: Assuming they can pay for it, opponents can obtain the same cards and resources as you. Reusable Discard Pile: Once your hand runs out, you'll often reshuffle your discard pile (usually where bought cards arrive) and form a new hand, eventually accessing your upgrades. Competitive/Cooperative: Deck-builders can either pit you against other players (usually in singular matches) or have you cooperate against mutual threats (often in campaign formats). Some can even be played solo. Expansions: Many of the best deck-builders offer optional expansion packs to further diversify your games. Thievery: Crafty players know it's sometimes better to steal something an opponent needs than opt for what benefits their own strategy. 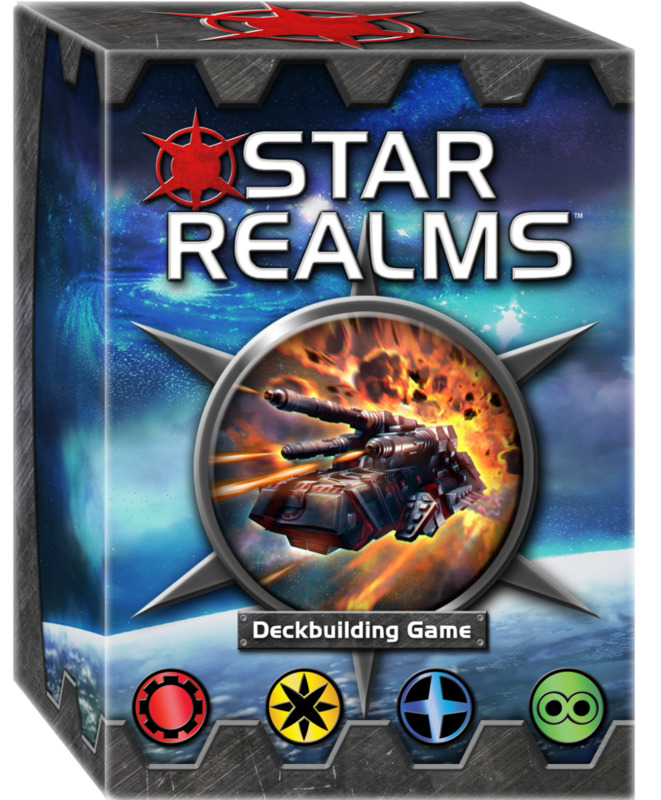 For sci-fi lovers, Star Realms offers a welcome breather from today's fantasy-saturated genre, venturing into the depths of space. Though you can add more players with additional \copies, most players enjoy this in classic 1v1 duel format. Matches only last around 20 minutes, making it great for quick clashes. With no board to move around or luck-reliant dice, it's a battle of wits as you choose upgrades from a shared card pool. You can devote to trade, offering swift access to new cards, or head straight into combat, reducing your opponent's "authority" (health) before they can strike back. With four different factions (the Trade Federation, Blobs, Star Alliance, and Machine Cult), the game rewards you for devoting to a group, reminiscent of Magic but in deck-builder form. 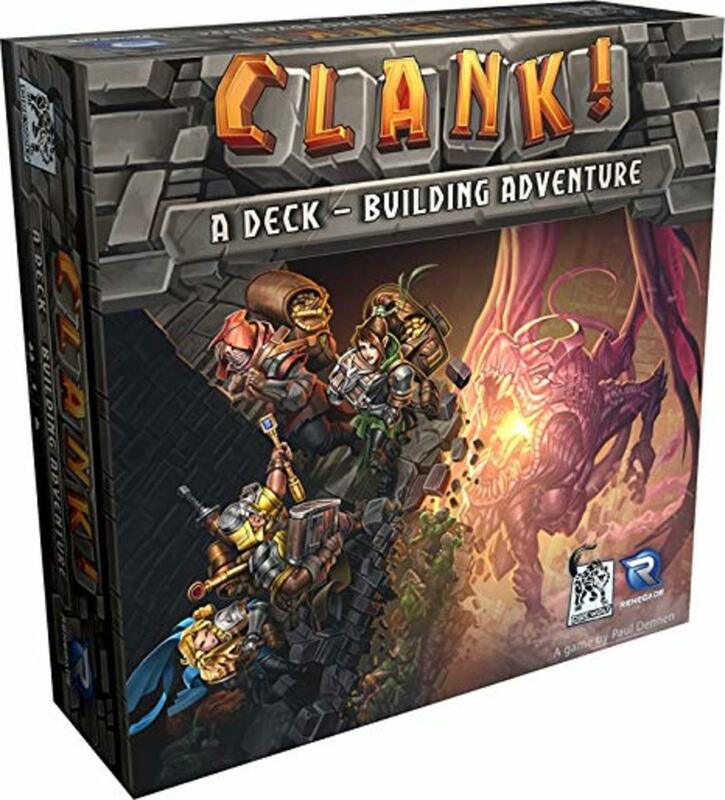 Recommended Expansions: Clank! : Sunken Treasures, Clank! In! Space! Clank tasks players to sneak into a dragon's lair and escape with its treasure. You must not only outmaneuver the dragon (avoiding noisy actions that direct its attention at you) but push your luck as you collect better relics than your foes. 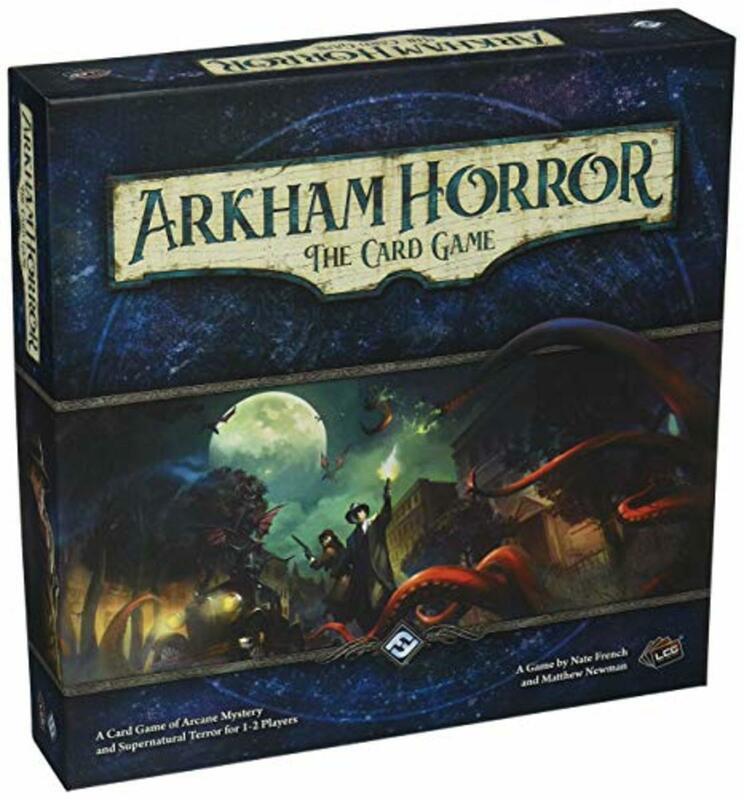 With both a board to explore and upgrade cards to collect, the game blends traditional movement with deck-building, and the game's simpler rules and sound-based premise provide a great family adventure. Numerous expansions also delve into different environments, letting you explore the empty void of space or depths of the ocean. Here's a nice teamwork-based game that also functions with a single player. Either way, you'll struggle to defend the last remnants of society using your crystal-powered magic to fend off invading beasts. 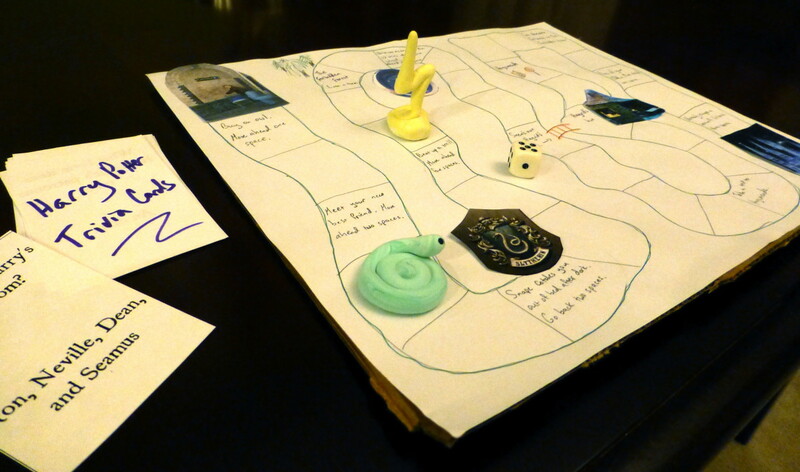 Without a board to traverse, this one's solely based around strategic usage of cards. Think Magic, but everyone's on a team against a daunting behemoth. Fans can upgrade into the War Eternal expansion, which also functions as a stand-alone game, meaning you can enjoy it whether or not you have the original. This unique genre-mashup offers "dice-building" rather than deck-building, letting players build a party of unique adventurers to combat several foes across a lengthy campaign. 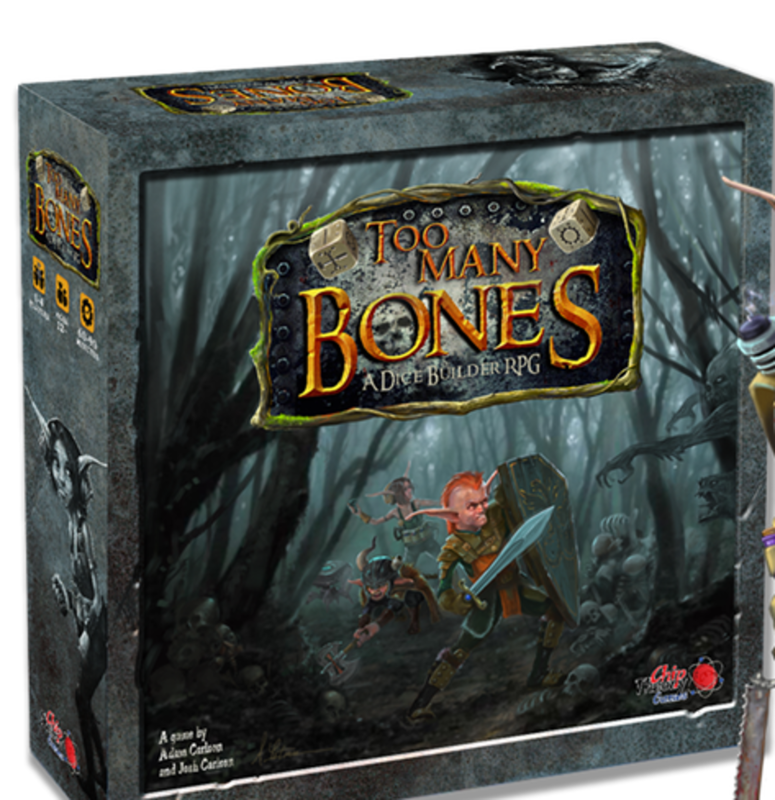 With 8-12 missions and many choices about which paths to explore (and which to ignore), Too Many Bones will be vastly different each time you play, and its lasting consequences engross players in the game's fantasy realm. I highly recommend the Undertow expansion, which can be played without the base game but offers more variety and a bigger player count when used in tangent. 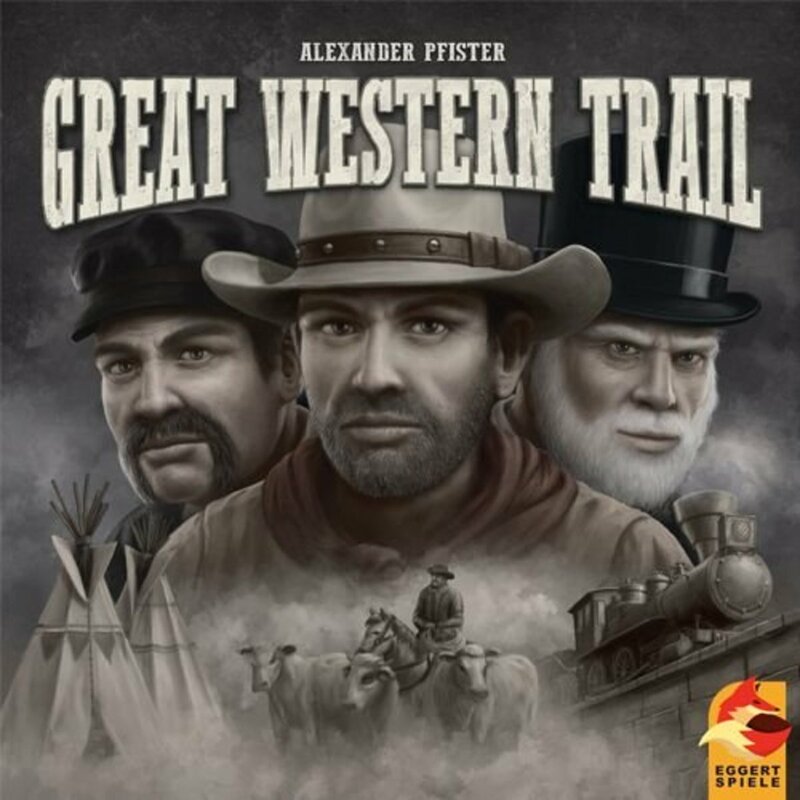 Plagued by one of the worst box arts ever made, Great Western Trail nonetheless offers a surprisingly colorful and thorough experience perfect for fans of the Old West. But you're not a gun-slinging cowboy so much as a money-seeking rancher, hoping to score with your latest business ventures. To sell big, you'll need to tend your herd while cultivating new buildings and advancing down the railroad. You don't have a deck per se, but a shared pool of resources and cattle cards, making this a light builder to ease naysayers into the style. The North expansion essentially offers an entirely new map (plus a few new buildings and such), a worthy addition to an already great game. Despite the low player count (unless you have extra sets), here's an exciting experience for players seeking a campaign-like game with ongoing choices and consequences. It also steps away from the traditional fantasy theme to delve into Lovecraftian mystery and horror. You're not just fighting monsters, but searching for clues and as you try to maintain your sanity against demons both inside and out. In the likely event that the core game entices you, you'll find an impressive number of expansions to explore, ensuring the fun never ends. 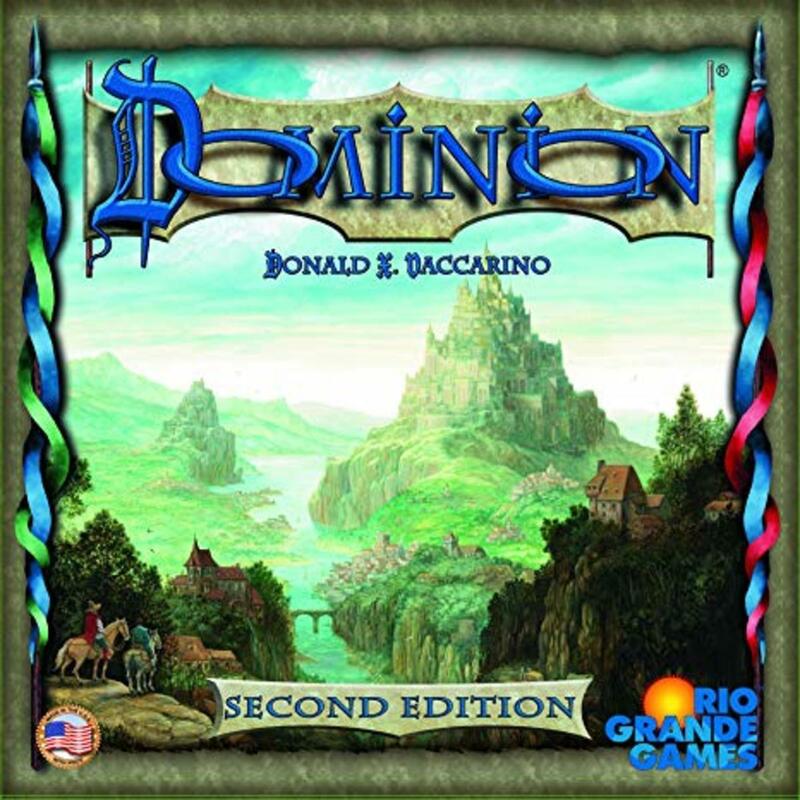 As one of the longest-running deck-building series, Dominion offers numerous expansions and revisions, just a few of which are listed above. A great starting point is the 2016 second edition, which updates the original 2008 adventure. 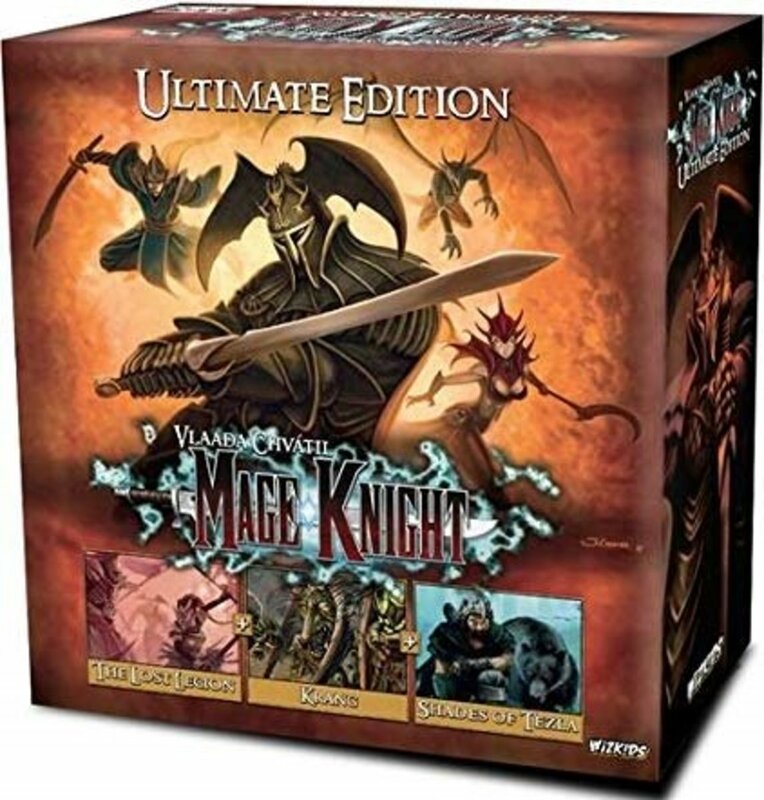 But no matter which version you obtain, you'll race to expand your kingdom before other players in this classic deck-builder, perfect for traditionalists. In addition to its ease of learning, Dominion features a comparatively-low price, costing half what many deck-builders require. I've had many hours of fun with the revised second edition, which you often snag for well under $30! 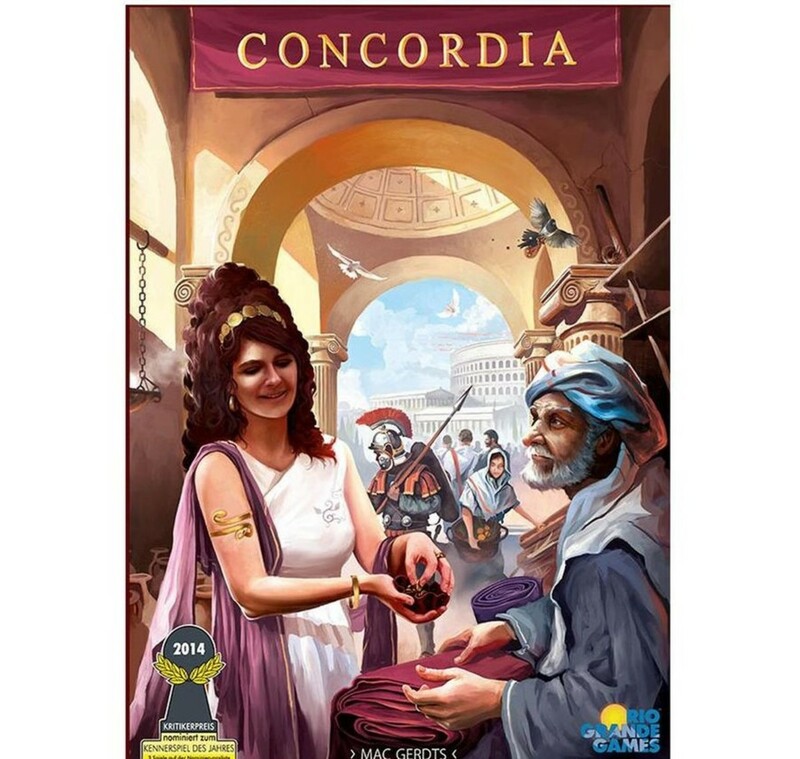 Concordia and its numerous expansions provide a peaceful yet cutthroat worker placement/deck-building adventure, tasking players to colonize new territory and earn the favor of the gods (measured in victory points) by building a thriving community. 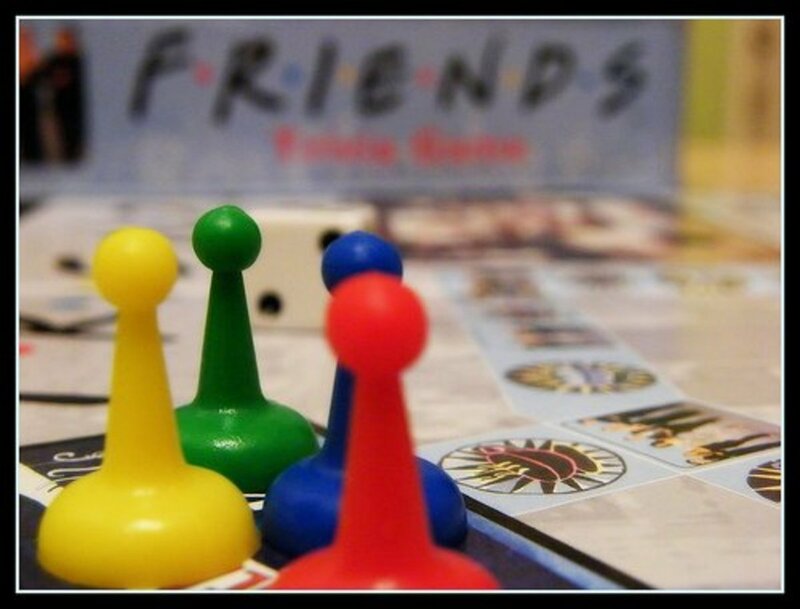 With no dice, even the luckless have a prime shot at victory, and younger gamers can enjoy the fun thanks to the pacifistic theme. 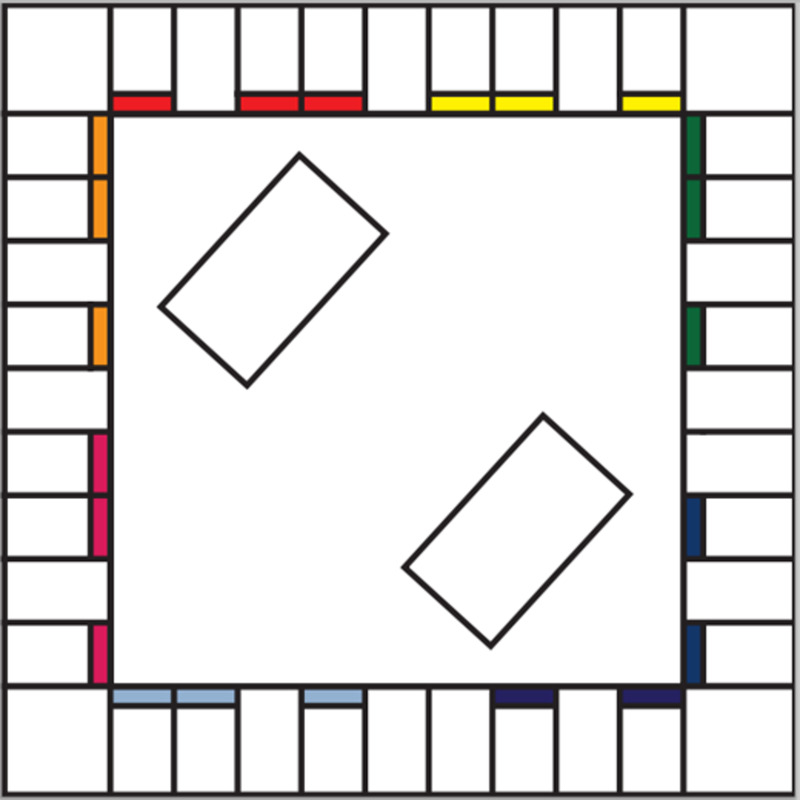 The rules are also simpler than many deck-builders while still offering a healthy degree of choice, and I appreciate the double-sided board, letting you adjust your session's length. You can further customize your experience with the Salsa (Latin for "salt") expansion or the standalone Venus title. Here's a versatile entry that can be played solo, on a team, or on a competitive team, where you work together against the villains, but only the most damage-dealing hero ultimately wins. 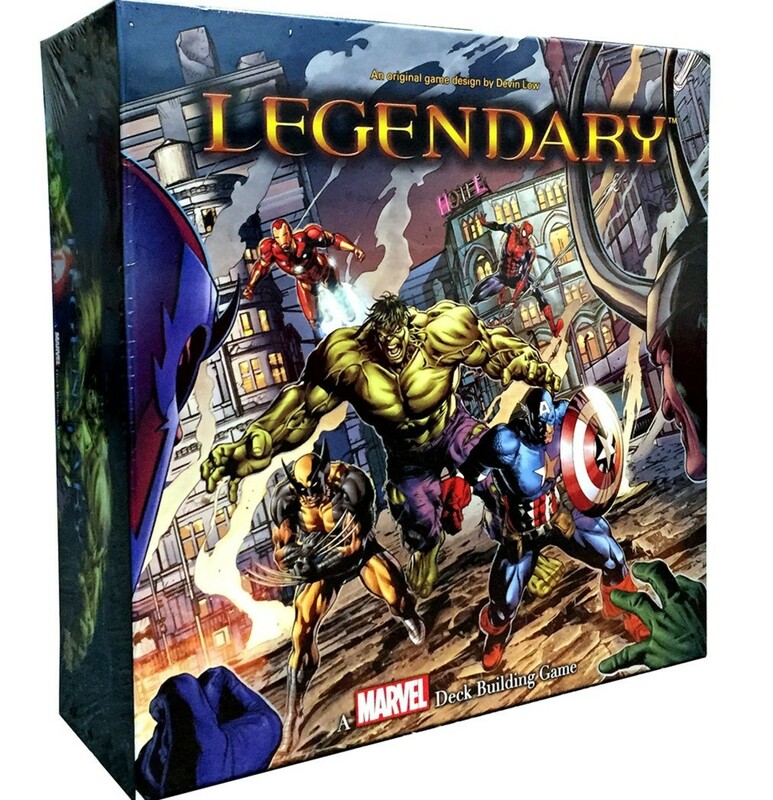 And with the success of Marvel's film franchise, its characters are more popular than ever, attracting filmgoers to the gaming hobby. 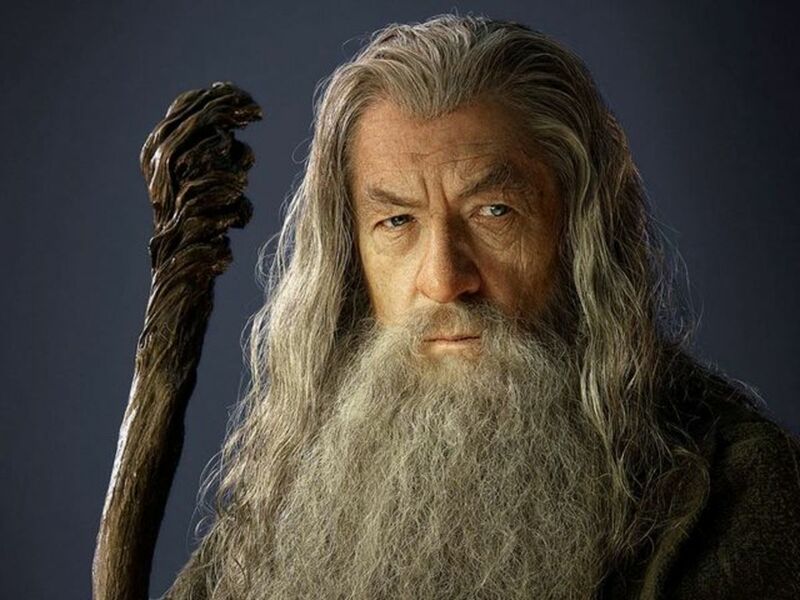 Players will gradually add to their pool of heroes, each with special powers, to conquer unique villains. And you can further increase your roster with additions from the title's numerous expansions, like the X-Men-focused Dark City pack or the Guardians of the Galaxy offering. Here's another versatile entry that can be enjoyed in a variety of styles. 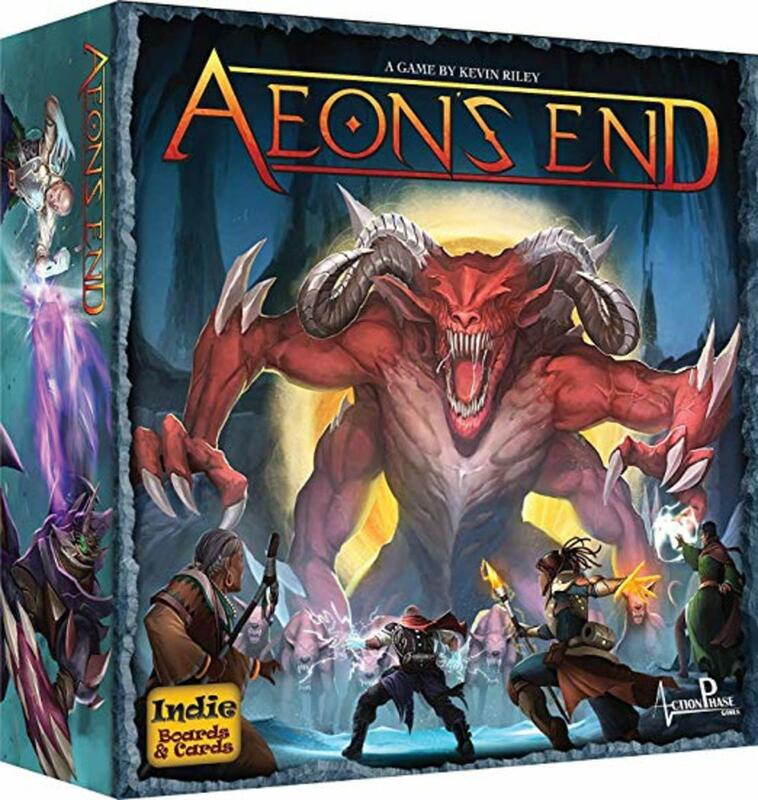 Vivid artwork and impressive miniatures are always appreciated, and the game's mesh of role-playing, deck-building, and traditional board games will appear to anyone willing to learn its at-first intimidating rules. But for devoting gamers, you'll find few better army-building titles, especially if you invest in the highly recommended Lost Legion Expansion, which increases your max player count by one while adding a variety of new mechanics. 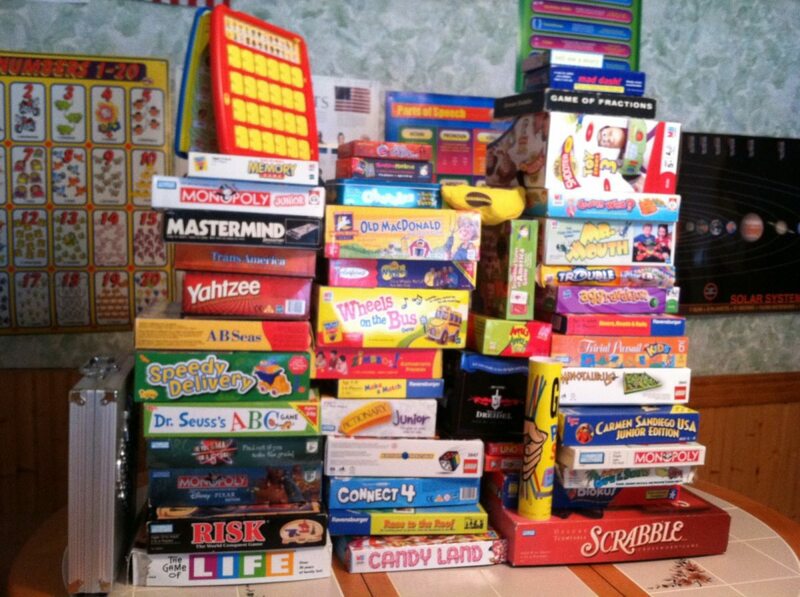 Which deck-building game do you prefer? 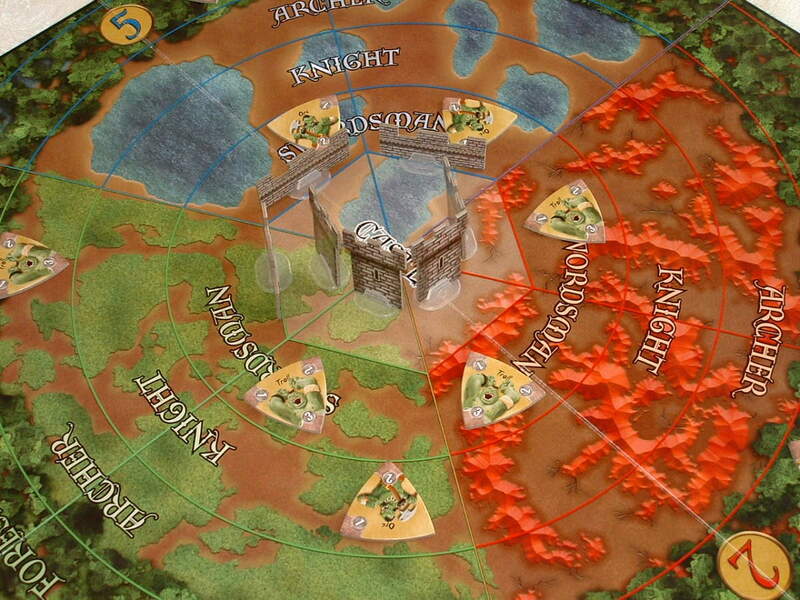 In addition to straight-up deck-builders, many euro-style games (like Above and Below) offer access to a shared pool of resources that players compete over, providing similar unique advancements. Deck-builders remain a fan favorite for their versatility, strategy, and replayability. While netting a game and its expansions can be pricey, the overall cost is often lower than the reoccurring fees in ever-growing TCGs, especially when you play the game across several years. But for now, as we eagerly await more awesome deck-builders, vote for your favorite title and I'll see at our next gaming countdown!